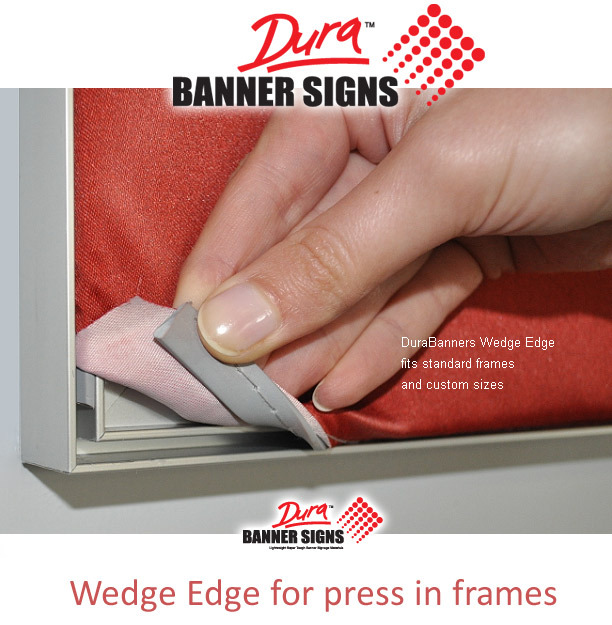 Soft plastic rubber 'wedge' is sewn to the perimeter of your banner or sign. 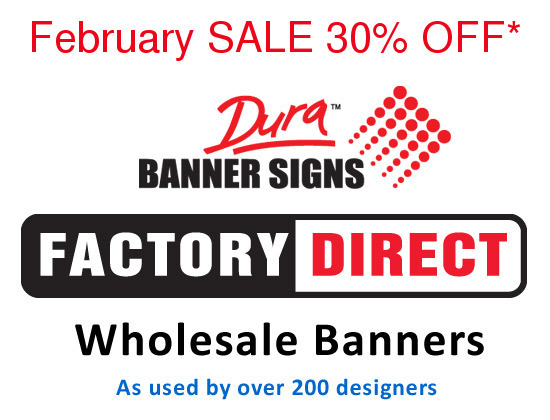 Ideally suited for the GloBanner range or standard press in frame banner holders. Two sizes are available to suit your orders preference. #1 How do I measure the banner size. Measure the banner from inside to inside mould. 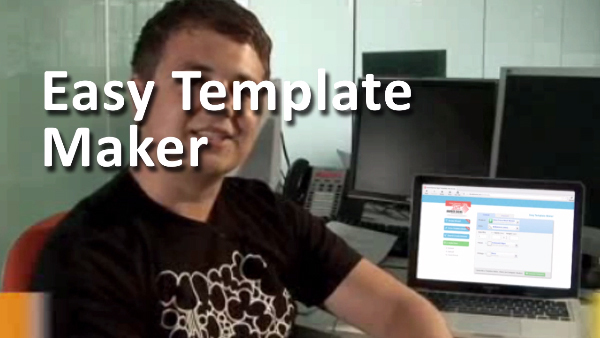 Use The Easy Template Maker for final template sizing. #2 Color choice. Neutral Gray with Neutral Gray sewing. The Wedge Edge is hidden once pressed into the surround frame. Medium 16mm wide by 4mm thick - Use for large frames.